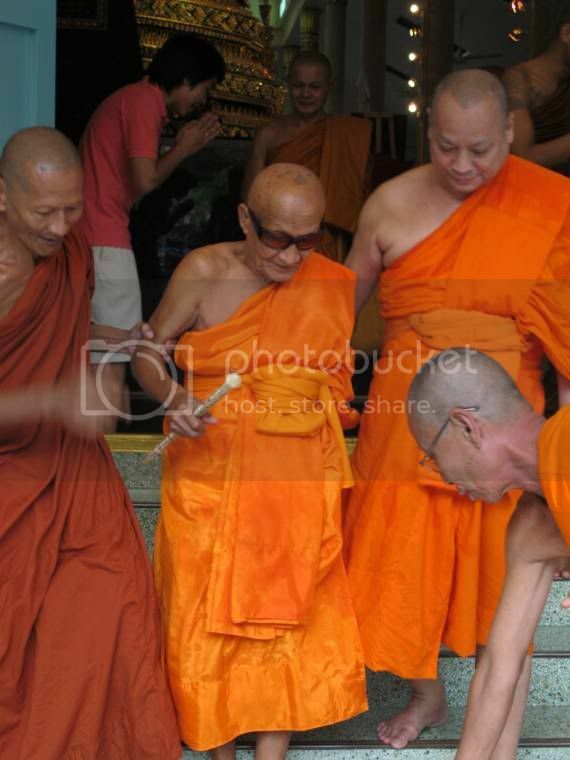 Were you the photographer? 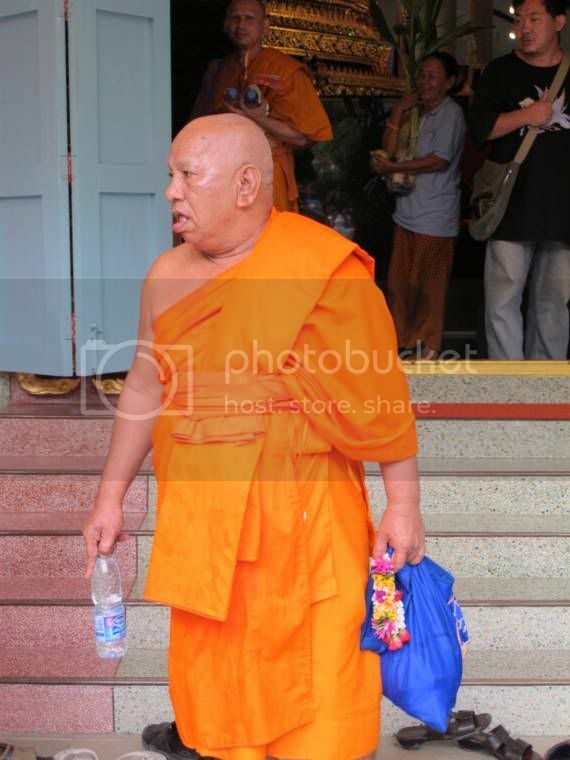 Your pictures more comprehensive than those found on posters. 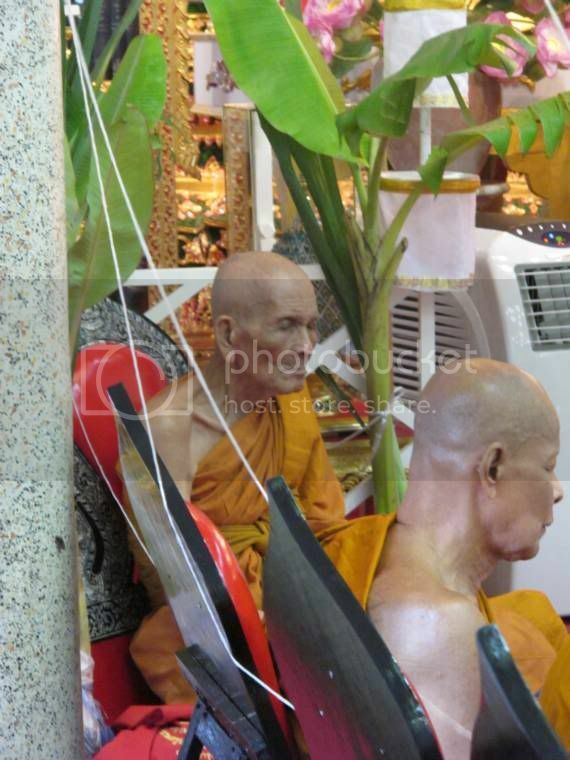 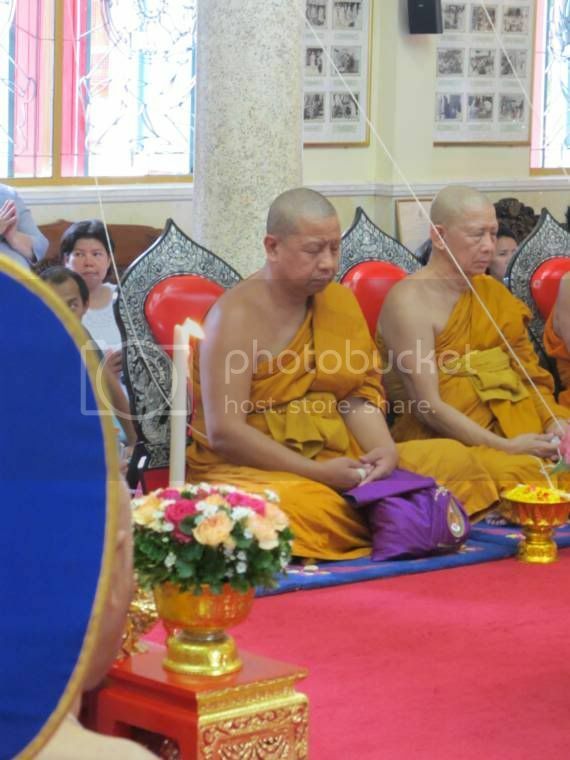 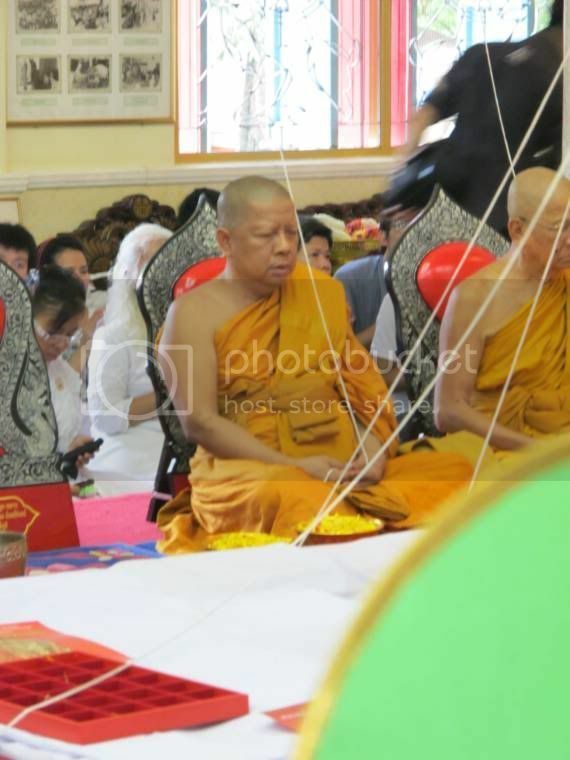 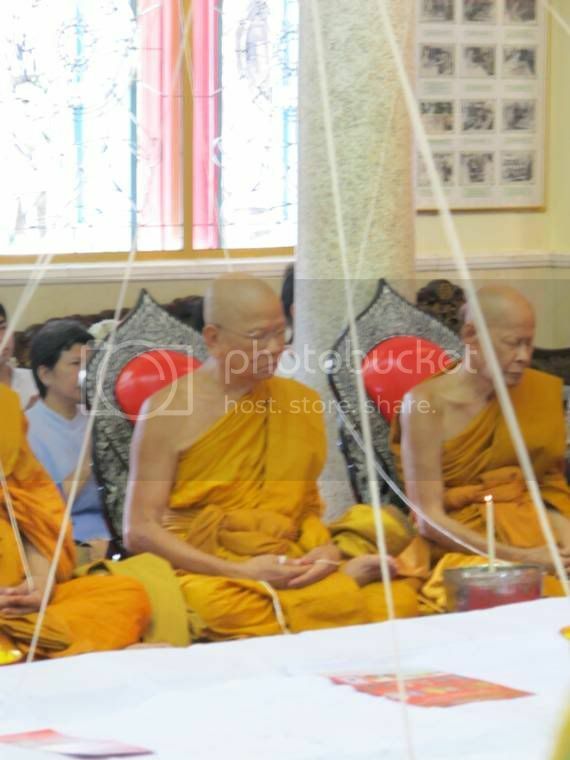 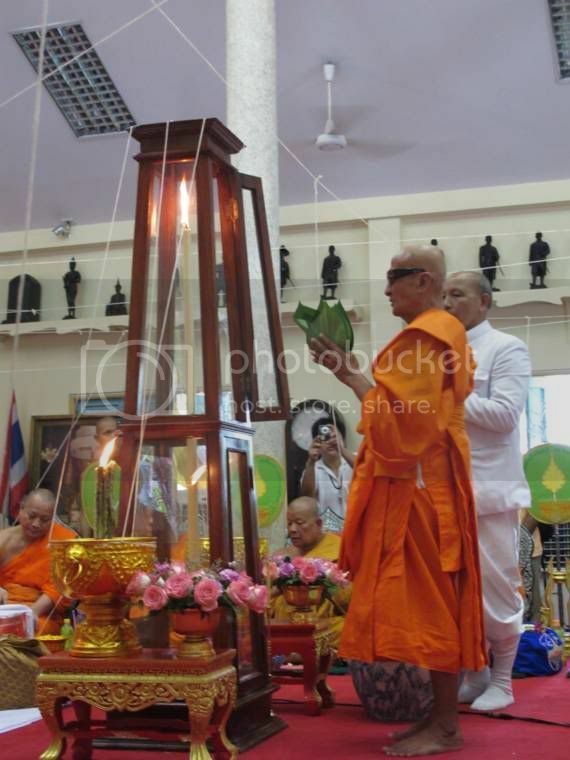 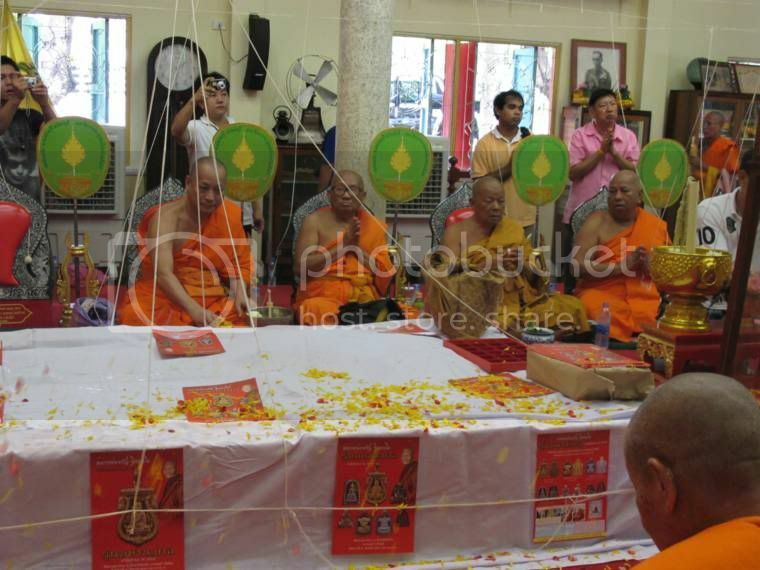 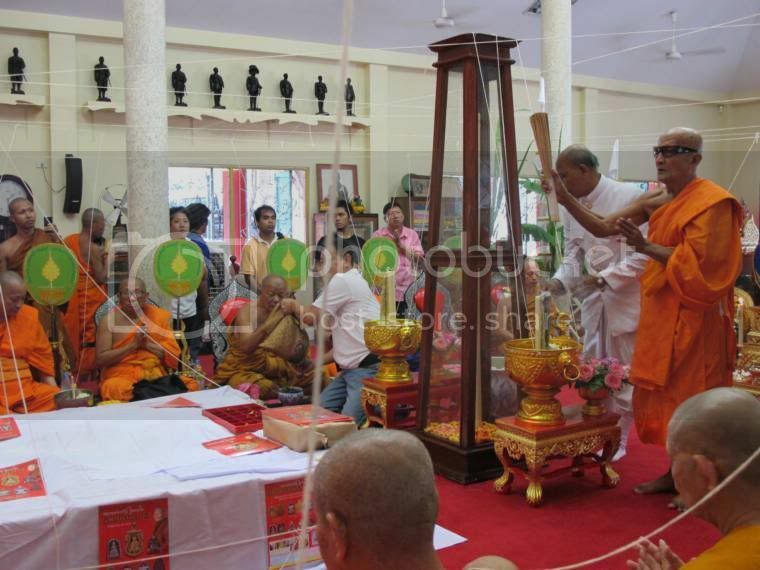 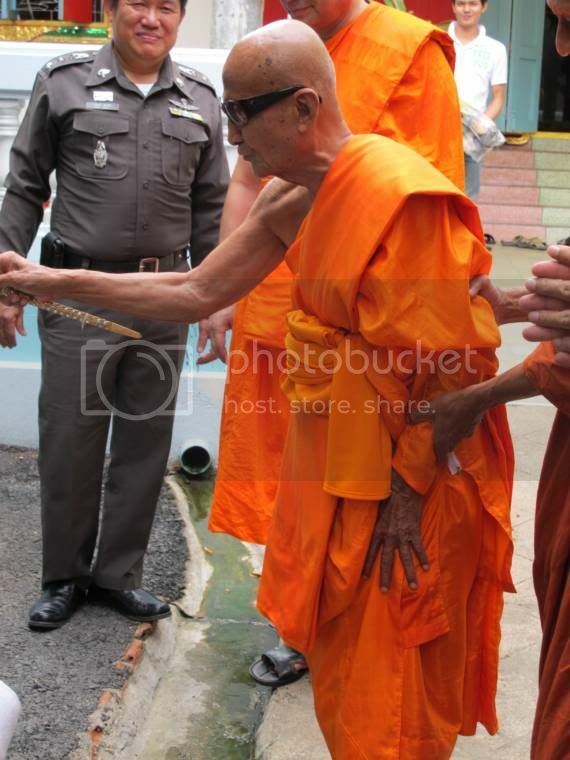 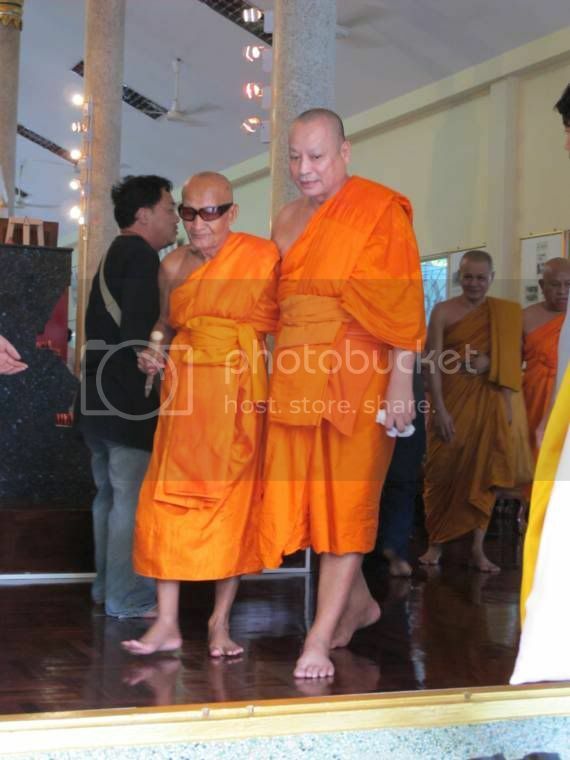 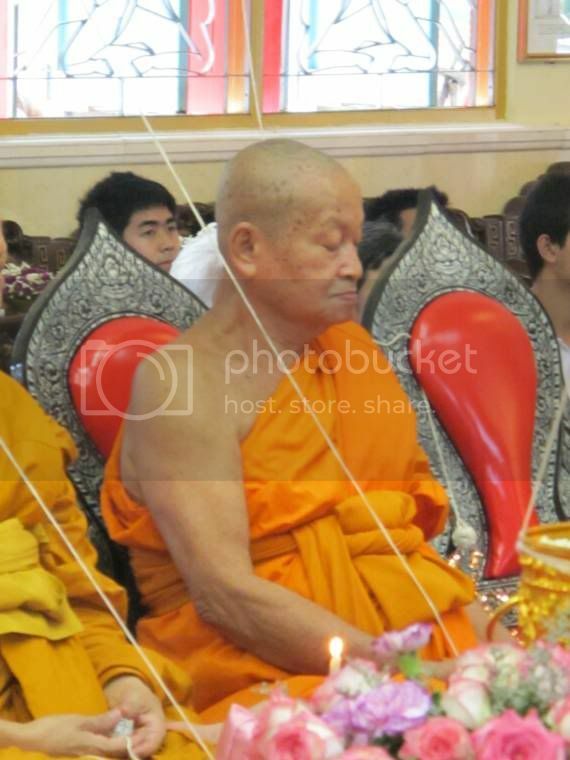 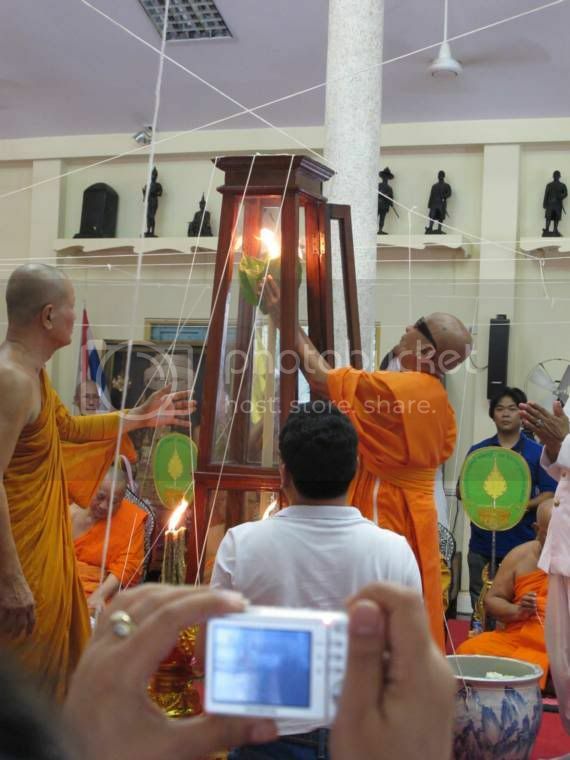 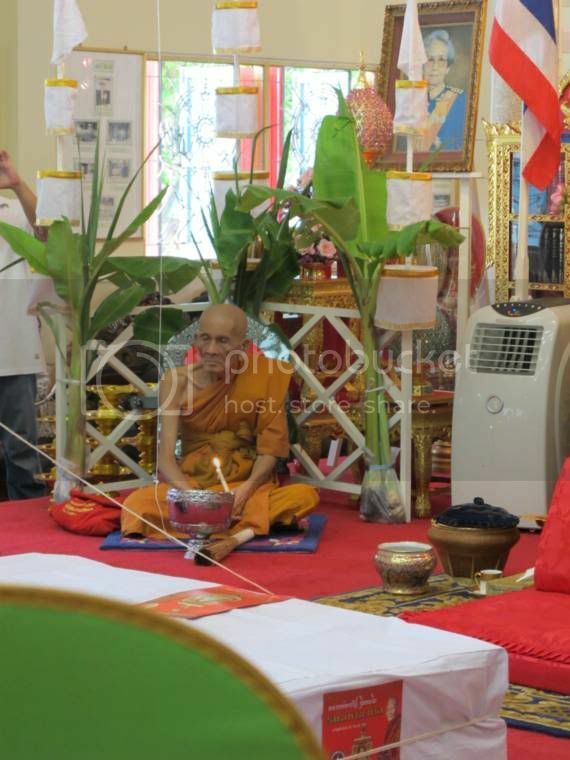 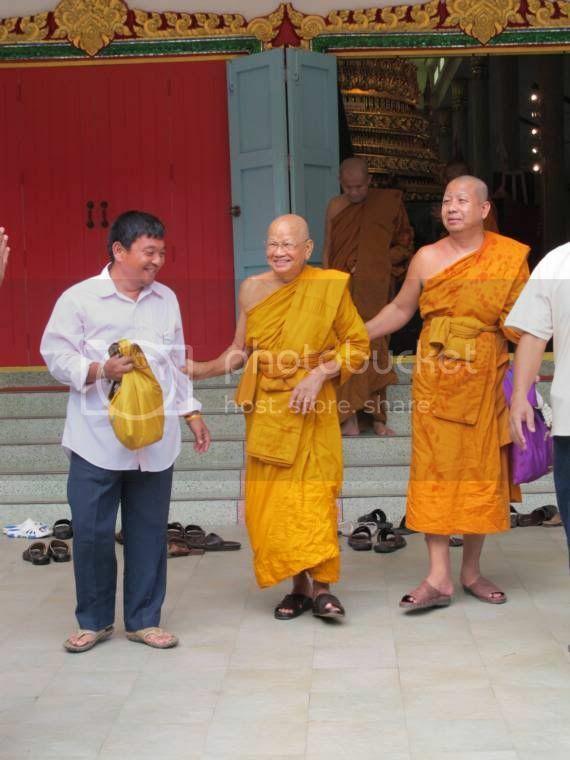 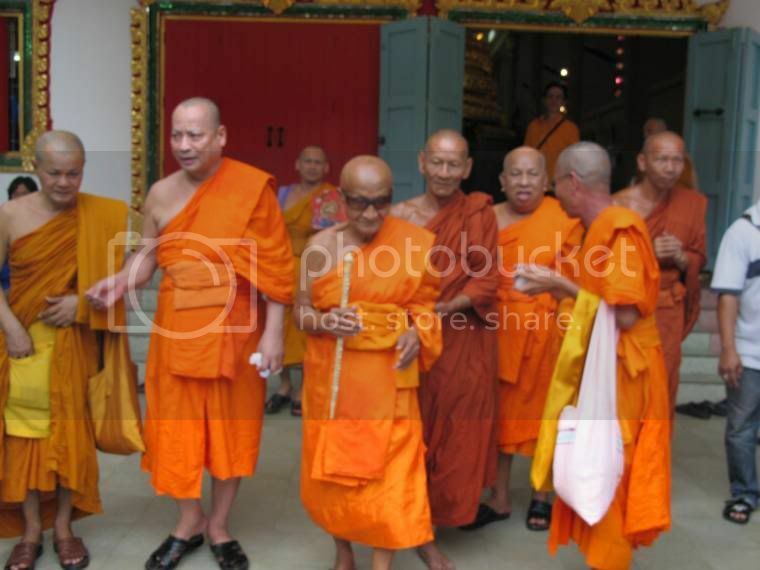 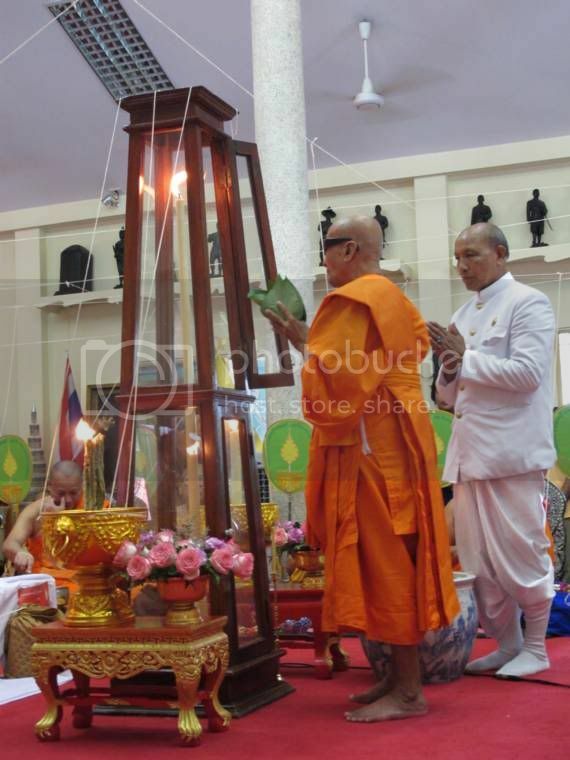 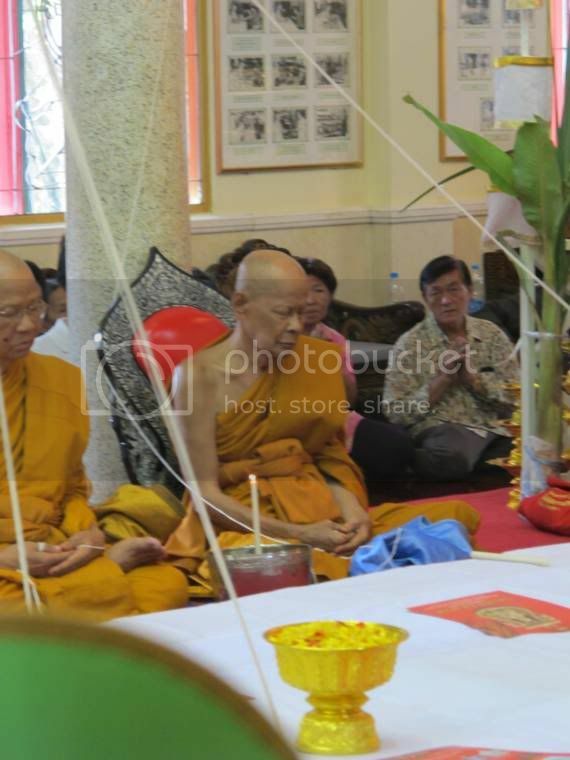 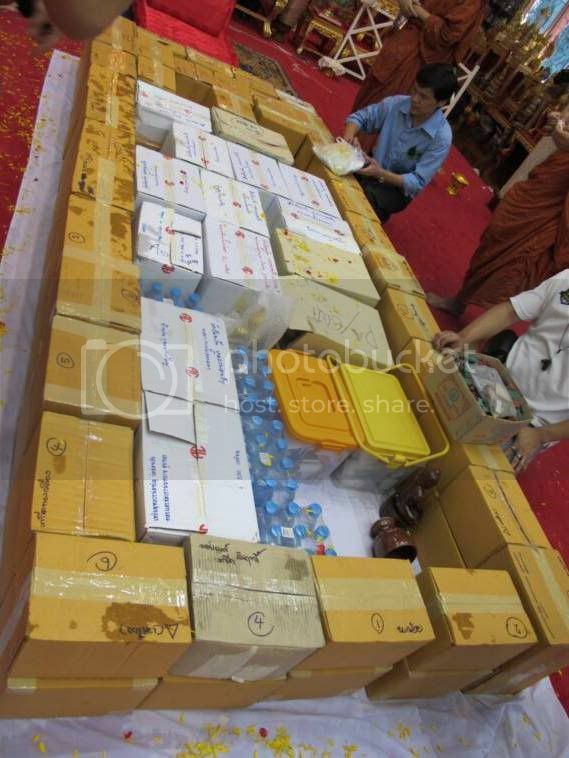 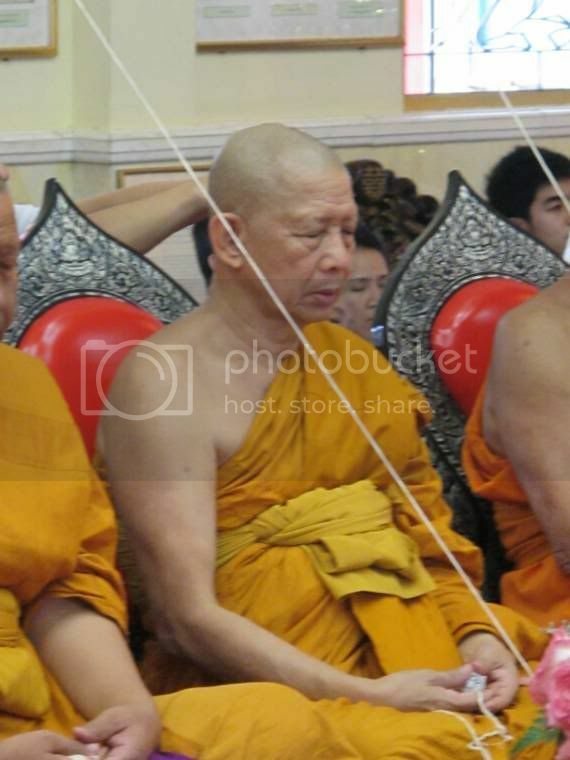 From the photos, many Geiji Ajahn from various temples attended the ceremony! 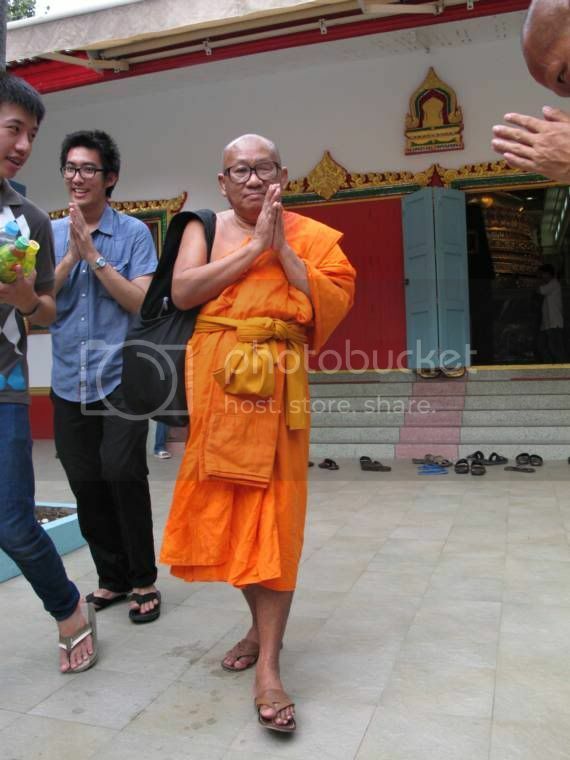 Thanks for sharing the great pics!